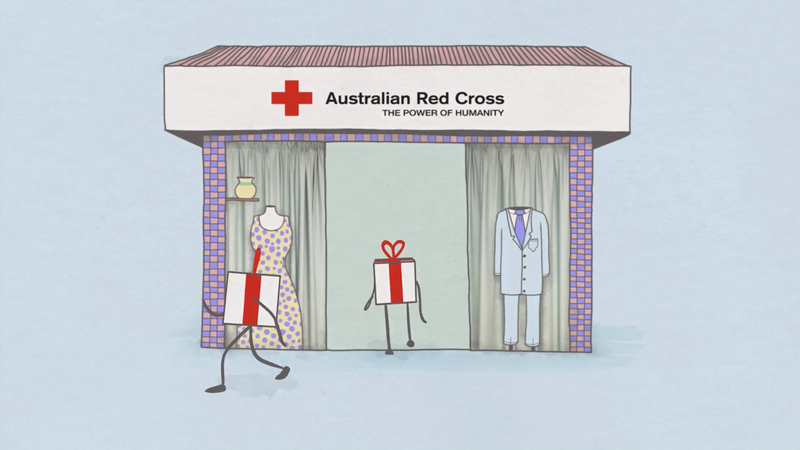 Red Cross Australia is asking people to consider buying a gift that gives twice this festive season. 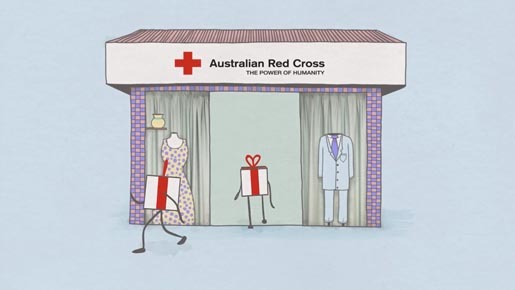 Proceeds from gifts bought at Red Cross shops go towards helping others in need. 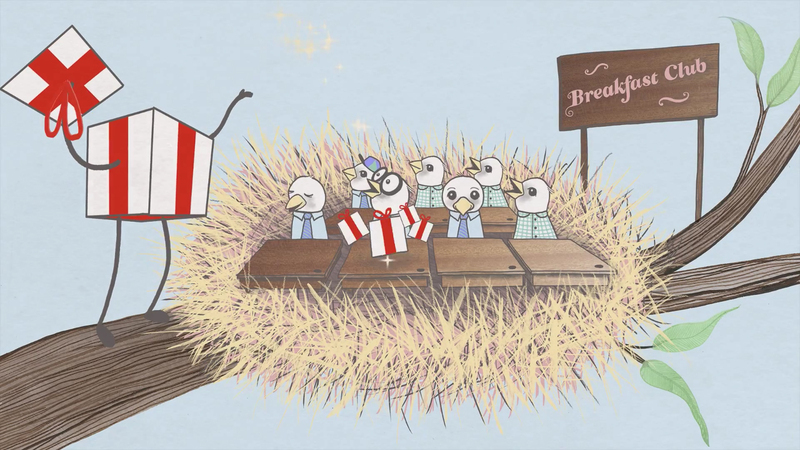 The national campaign is being promoted with “Gifts for Everyone”, an animated film using Australian wildlife. 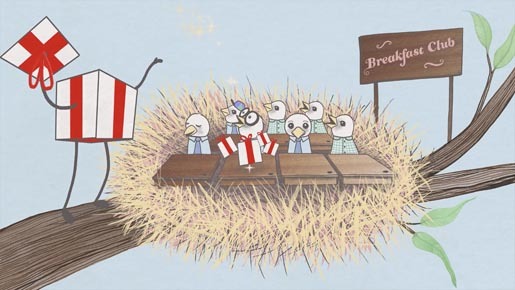 The Gifts for Everyone concept was developed and directed by Cherise Conrick at Typespace, Adelaide, and illustrator/animator Chris Edser, with animators Jarrod Prince, Lisa Vertudaches, Harry Plane, Bill Northcott, and colorist Bri Hammond. Sound was designed by Scott Illingworth. Original music “Gift to Give”, was composed by Scott Illingworth and Adrian Zammit, and performed by Carla Lippis.